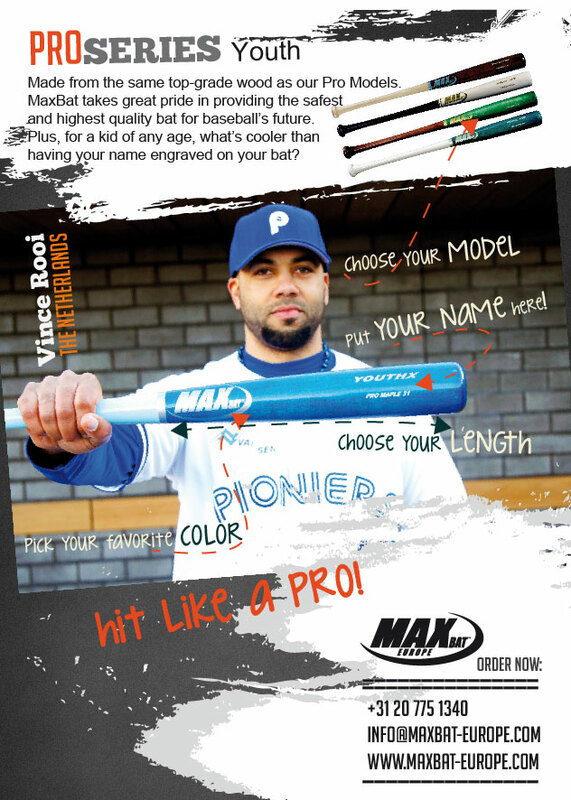 Maple baseball bats by MaxBat are the hardest maple wood bats in the game. 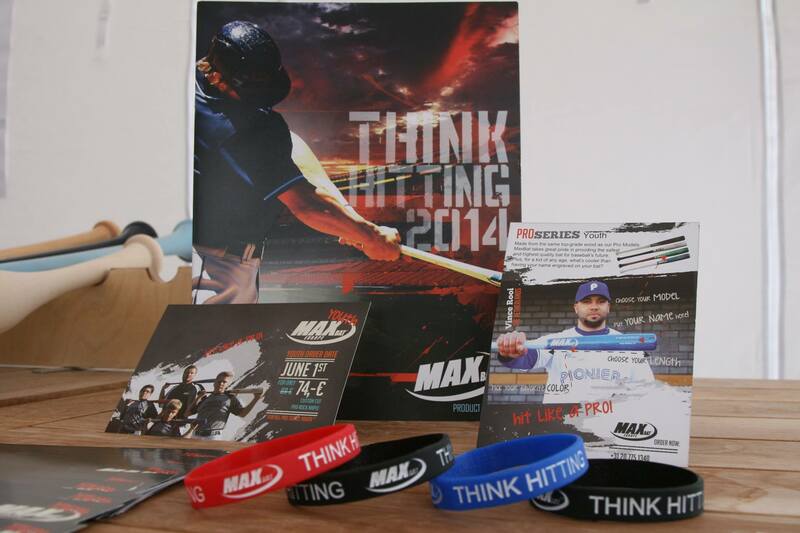 Hitting the European market, MaxBat is the premier baseball brand to offer customized maple bats. 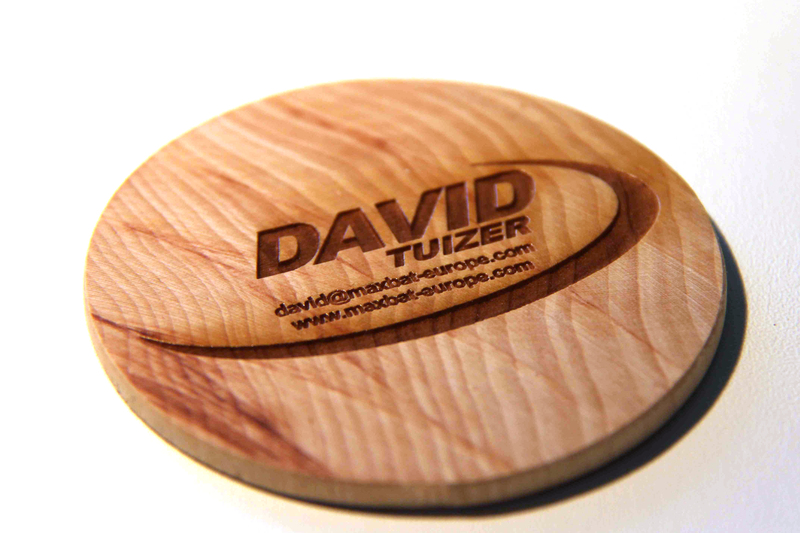 Identifying the whole customer journey from choosing the adequate model, timber & bat length to customizing the unique bat through laser-cut engraving and color palettes, the entire Corporate Identidy has been designed for MaxBat Europe. 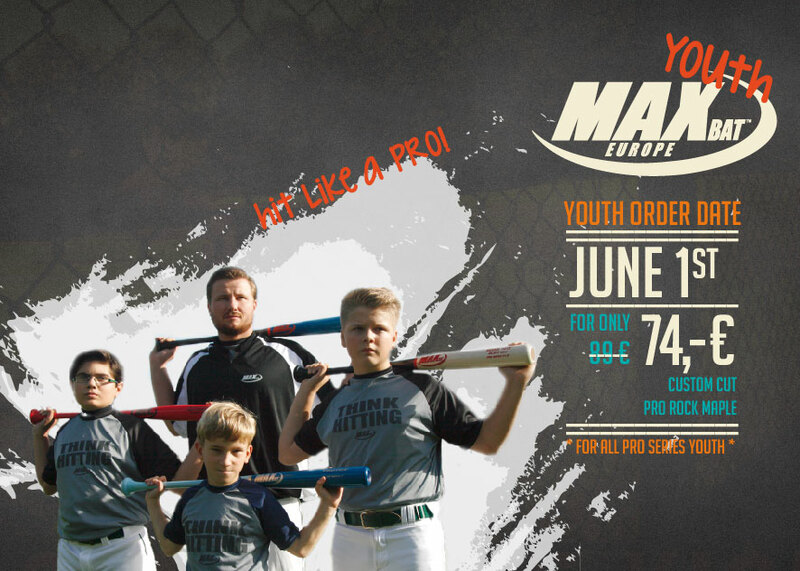 From now on, MaxBat Europe is one of the fastest growing, premier wood baseball bat company, offering customized pro rock maple wood baseball bats.